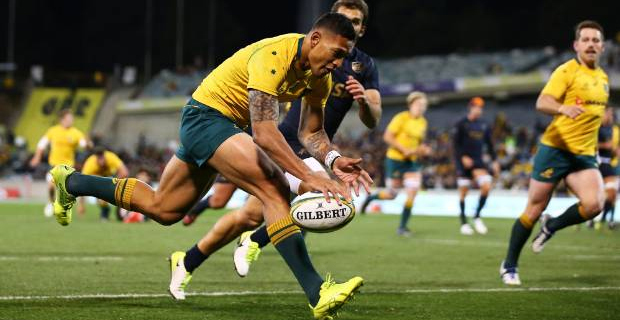 Wallabies coach Michael Cheika says he won't pick Israel Folau for this year's Rugby World Cup, following the player's anti‑gay comments on social media. Folau has been stood down by New South Wales and Rugby Australia intends to terminate his contract following his latest post, which proclaimed homosexuals, drunks and atheists, among others, would go to hell unless they repented. Folau is standing by comments and has since said what becomes of his rugby career is up to God. That career looks likely to be outside of Australia, with Cheika saying won't be playing for the side.